>At this point, I know I have well over 30 pages full of “hearted” Etsy favourites. You would think that I would learn to curb the habit – but instead, I’ve decided to spread it (to you)! Thanksgiving is coming, and it seems like all of the latest items I’ve added to the annuls of my Etsy obsession play perfectly into a kind of survival kit for the season. 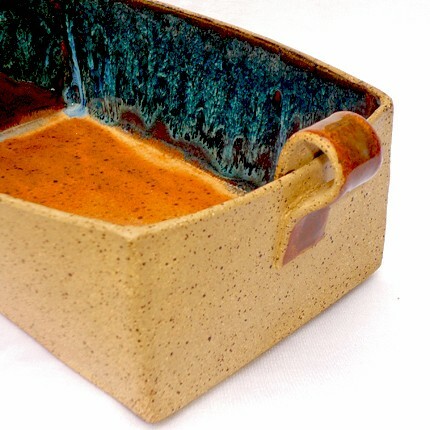 This handmade casserole dish by Glazed Over is almost to pretty to fill with food – but what a perfect gift for the Thanksgiving host/hostess/head chef. Bringing it filled with whipped sweet potatoes with some caramelized apples on top would score even more points (in fact, I might just invite you to my place for Thanksgiving). Of course, if this lovely dish were mine, it would be coming back home with me – but for you generous souls, it really is a nice way to say “thanks”! 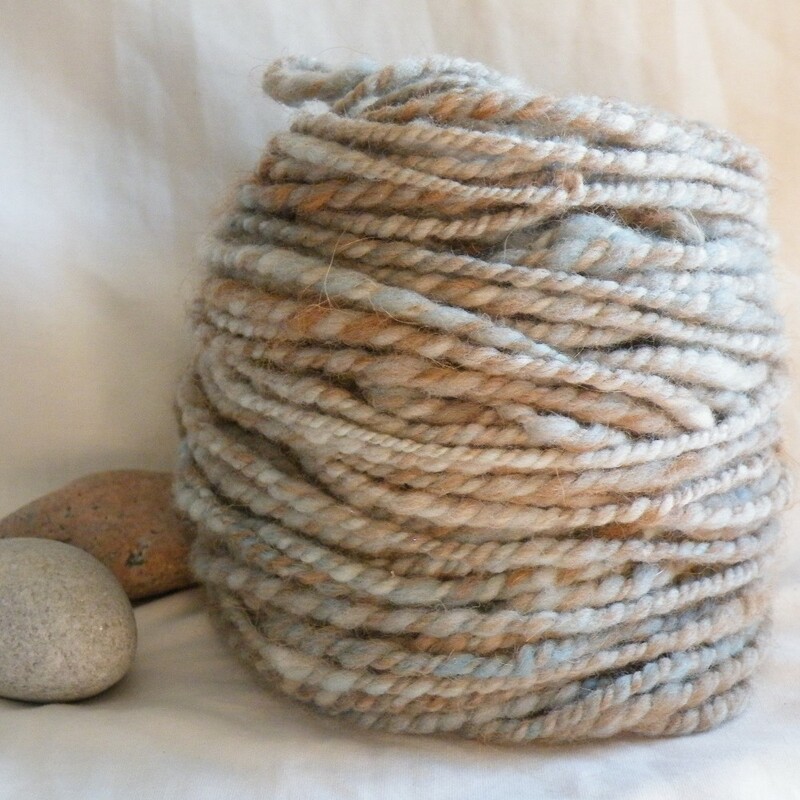 For the drive to visit relatives that live a distance away, a soft, hand-spun skein of yard like this Sand Stone merino and Llama blend by On The Round comes in handy. Rather than staring out the window, you can try your hand at knitting or crochet. Yet, I’ve found with so many of these yarns that they are too much a work of art just as they are to knit them into anything. The solution: more and more scarves and cowls out there have a multi-strand appearance that you can create just by making some large loops of yarn and securing them all together in several spots. 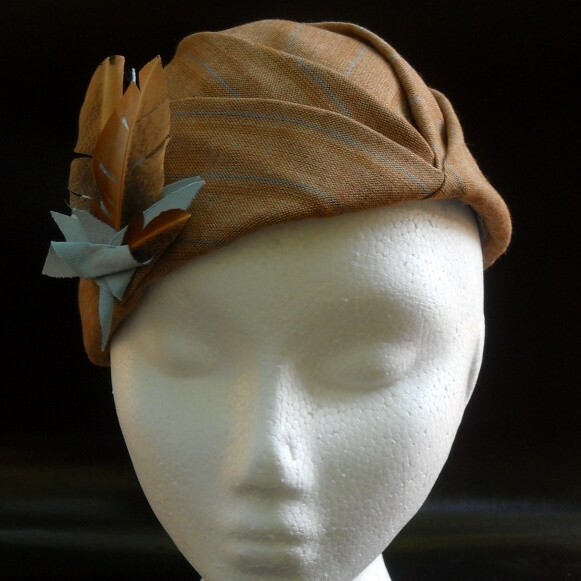 This cloche is made in Italy by Monjio Creations. I like to envision myself wearing this as I travel to the exotic locale (Delaware) of this year’s Thanksgiving dinner – alighting from my 1920’s Bentley roadster, with a little Italian greyhound under one arm (etc., etc.). 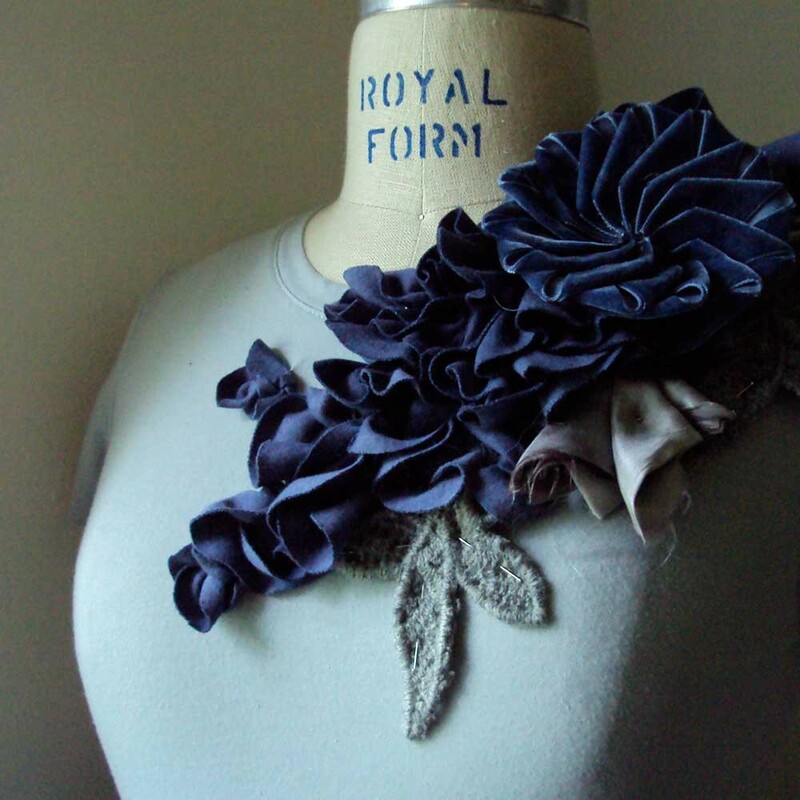 It would be lovely paired with a light tan, trench-styled coat . . . unless, like me, you don’t have one. Then it’s just a doubly good excuse to get a light tan, trench-styled coat. 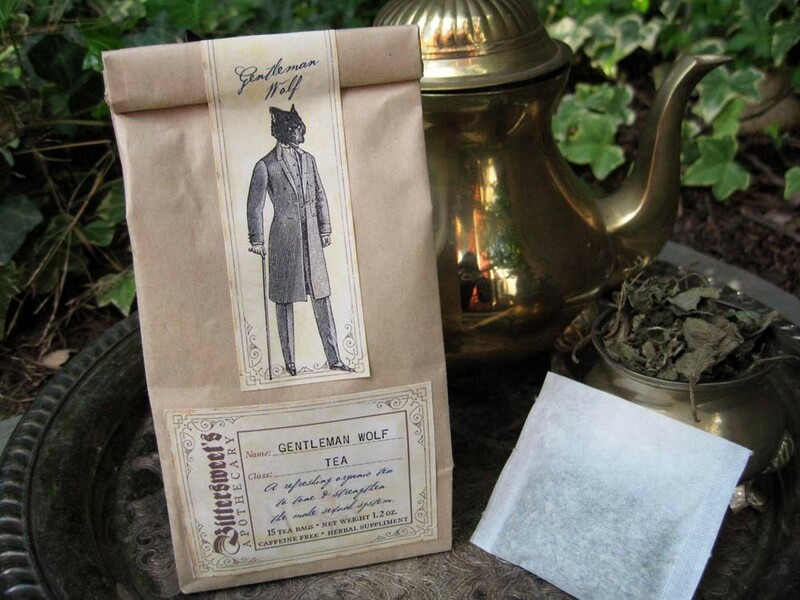 I’m not entirely aware of the hidden powers of mint – but this Gentleman Wolf Tea from Bittersweet Apothecary sounds like a perfect sort of teasan for after a big meal. Plus, the packaging is fantastic. This one needs no explanation. 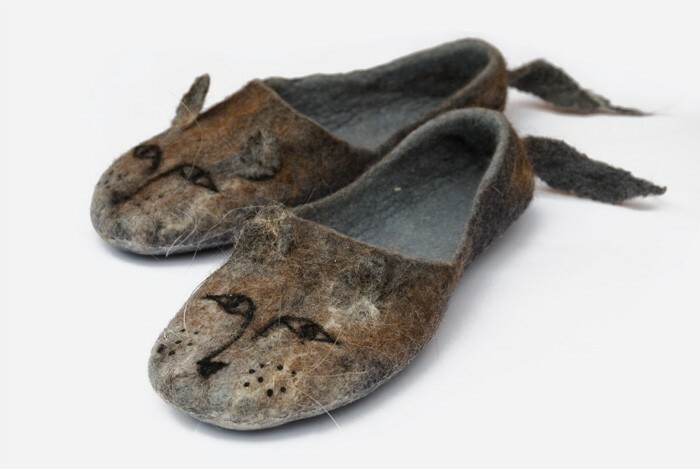 Sister Cat slippers by ing00te . . so cute . . . perfect for sudden bouts of relaxation brought on by tryptophan. Eliza and Axel‘s gorgeous Beatrice Tee also finds its way into my Thanksgiving revelry as well – though maybe just too nice to chance spilling gravy on. This needs to be saved for seeing a movie or going out the Friday night after Thanksgiving. Top it with a wrap sweater – or maybe just a light, long sleeved shirt underneath. What's Hot . 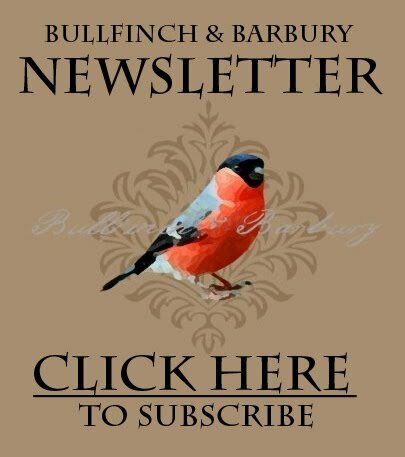 . .
Visit Bullfinch & Barbury’s Shoppe!